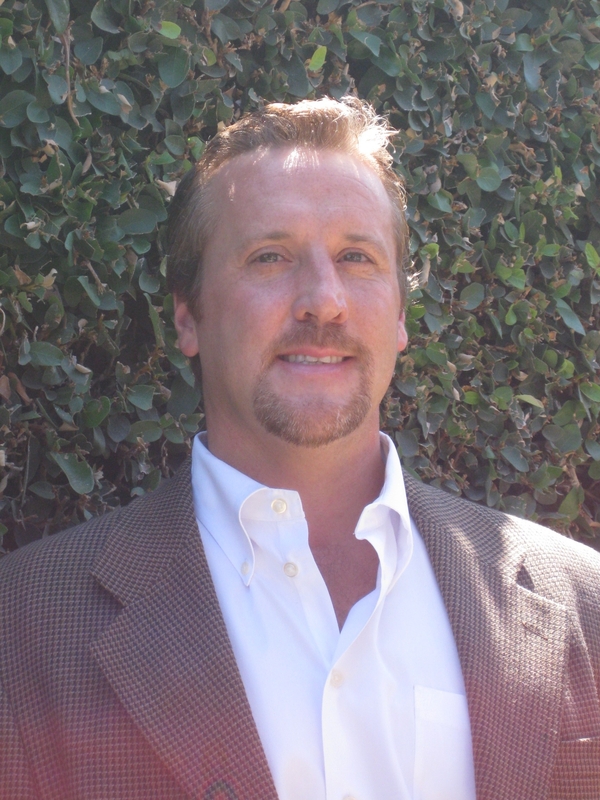 Marc Hamilton is a senior consultant for Hamilton Management Consultants LLC. He has a master’s degree in industrial engineering and has been an ASQ member for 23 years. Recently, Hamilton answered a few questions about the importance of Six Sigma. Defining the problem well and making sure Six Sigma is the right tool to use. It is an extension of the scientific method, presented in a way that allows many people to use structured thinking in their improvements. Disaggregated supply chains and widespread consumption of food and medical products requires assurance that the quality is good and will cause no harm. Quality methods help ensure that. Reducing the level of effort required to do a job and the subsequent frustration. The methods and tools fit with my way of thinking. Focus on the whole process, not the tools. The easy part of the job is isolating the problem. The work begins in selecting the right improvement and implementing.